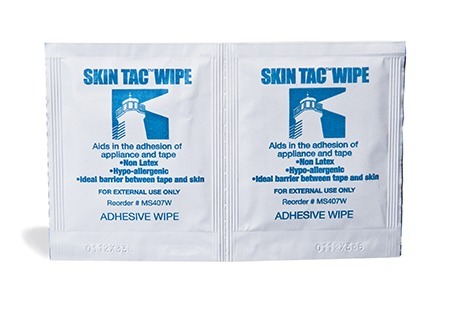 Skin Tac improves adhesion of appliances and tape to the skin. It also works as a barrier between tape and skin to reduce irritation. Please note this product isn’t available through Atos Medical in the UK.